Seeking a trusted Melkbos vet or other pet services? 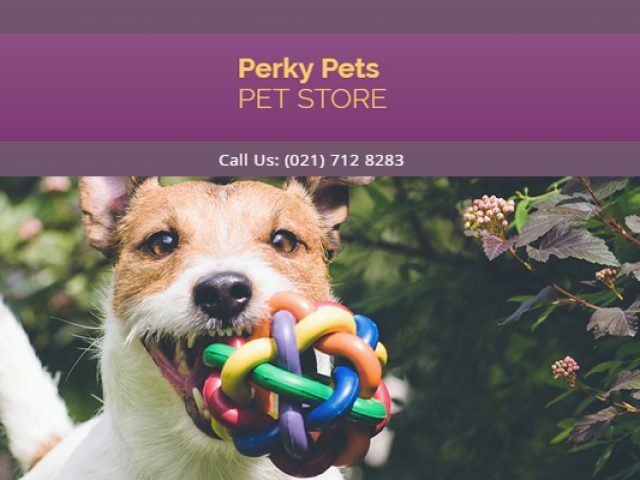 Perky Pets Melkbosstrand is part of the famous Perky Pets Group, which is one of the Western Cape’s leading pet store brands. Seeking a trusted Melkbos vet, or other pet services? Melkbosstrand is a large community, and with many residents, come many pets! From cats and dogs, right through to exotic reptiles, birds and fish, Melkbosstrand is home to pets of all shapes and sizes. Since there are so many pets in the area, Melkbosstrand is also home to a number of pet services like pet stores, vet shops, veterinary clinics and doggy parlours that cater to the needs of all pets. So, whether you are in search of the best Melkbos vet to take care of your sick pets, a pet food supply store, a grooming parlour or a general pet shop, there will be a solution in the Melkbosstrand area! All of these pet service providers are passionate about animals and will be more than happy to assist you with professional advice when it comes to choosing a pet, their toys, food, accessories (collars, leashes, etc.) or enclosures. To find a professional Melkbos vet, or any other business near you providing any specialist pet services, please have a look at the advertisements below.